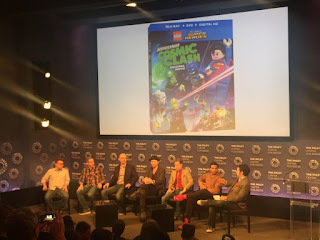 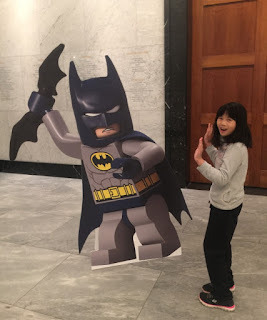 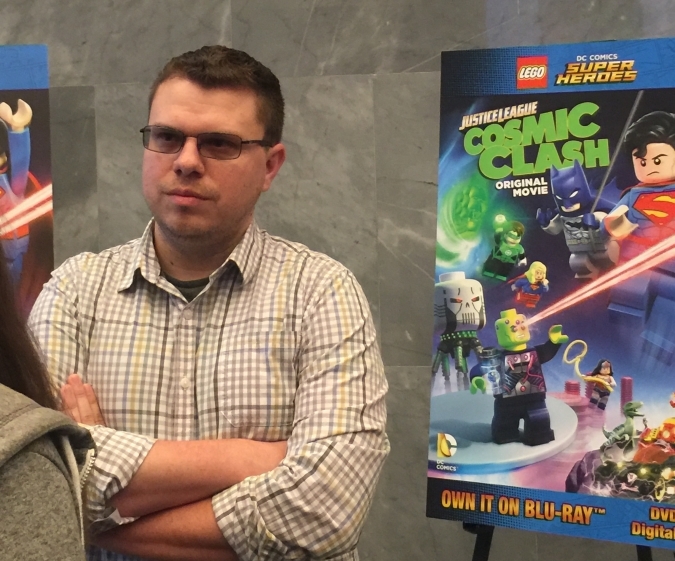 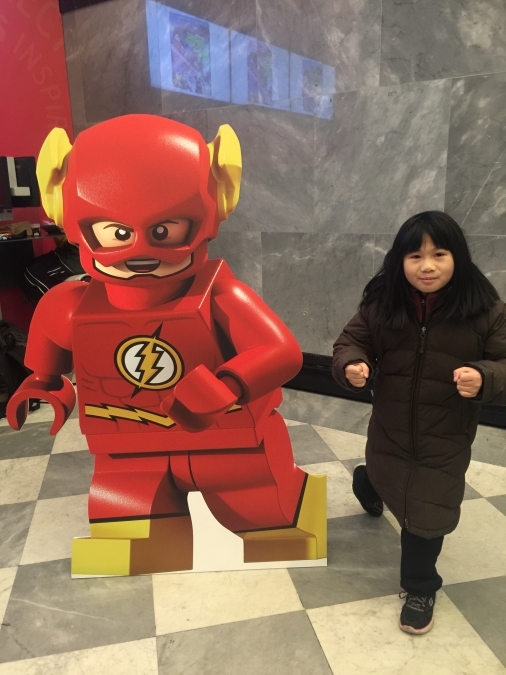 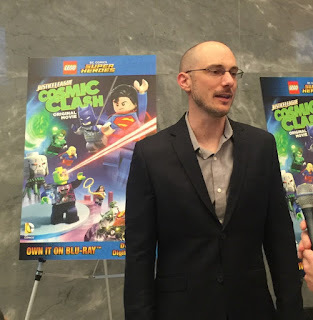 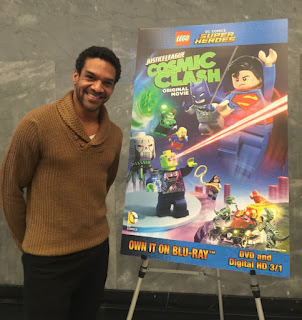 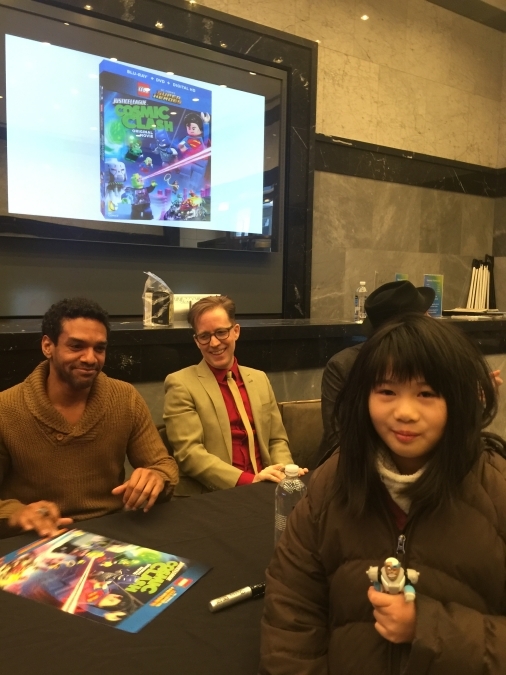 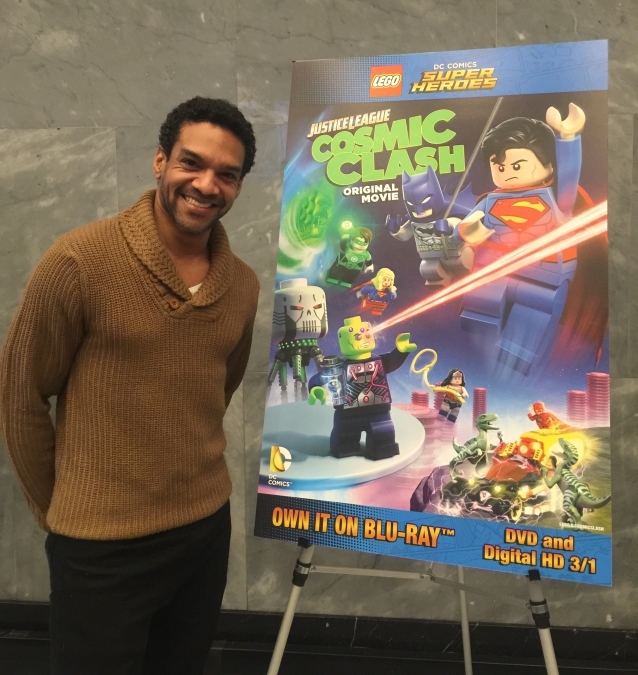 We were excited to be at the New York premiere of Lego's latest installment into the DC Universe animated films with Justice League Cosmic Clash out today digitally and on DVD/Blu-Ray March 1st. 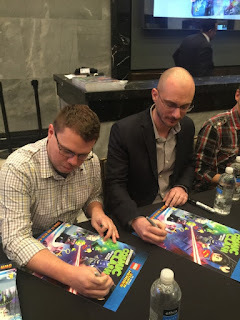 On hand to speak with the press and fans as well sign for them were voice actors Khary Payton (Cyborg), Troy Baker (Batman) and James Arnold Taylor (Flash) as well as Director Rick Morales, Writer Jim Krieg, and Producer Brandon Vietti. 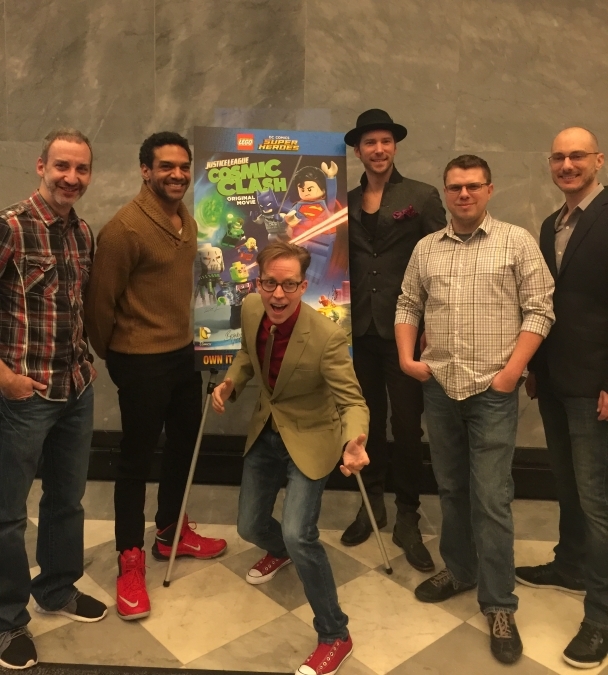 The talent first got to meet the press for photos and interviews before heading down to join the audience for the screening. 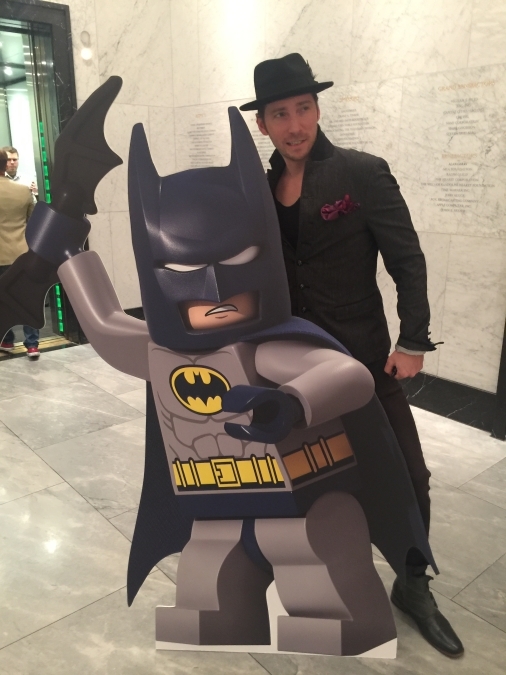 A little play time with the standees for the talent and audience. 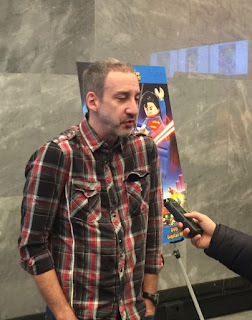 Following the screening was the Q&A. The kids got to ask questions and four were chosen to received the giant posters signed by the talent. From the Q&A, the sense was that the voice actors really love their roles and working with each other on this project. 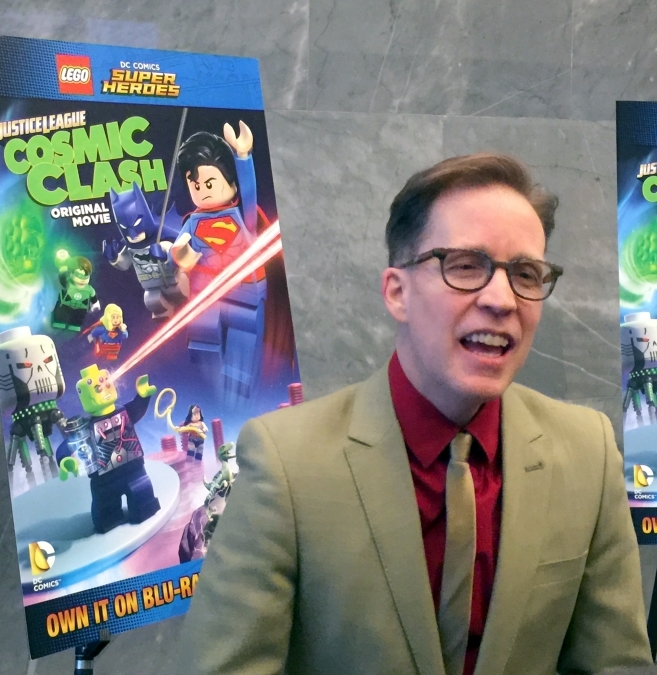 As opposed to video games where they may not see other voice actors, this project they often worked next to each other in the studio feeding off of each other's energy. 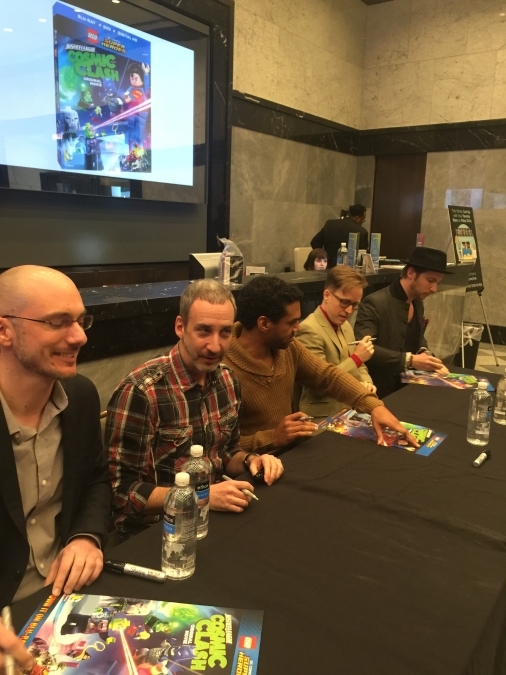 Back on upstairs for the signing. 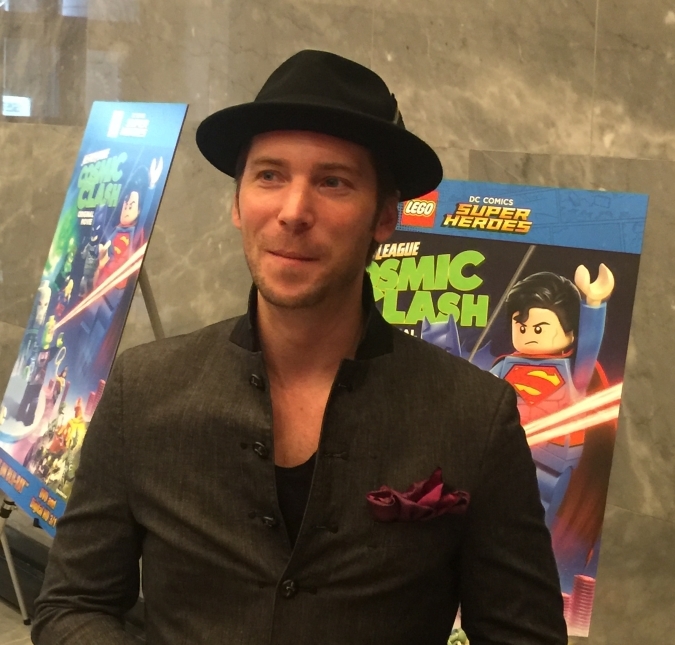 Everything was just amazingly smooth and well run by Warner Bros.
All the kids walked away as winners as they each got a Batman Lego set making Troy Baker extremely happy. And of course the adults got the signed mini posters. 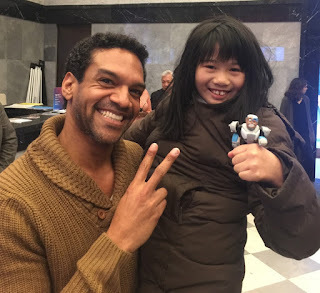 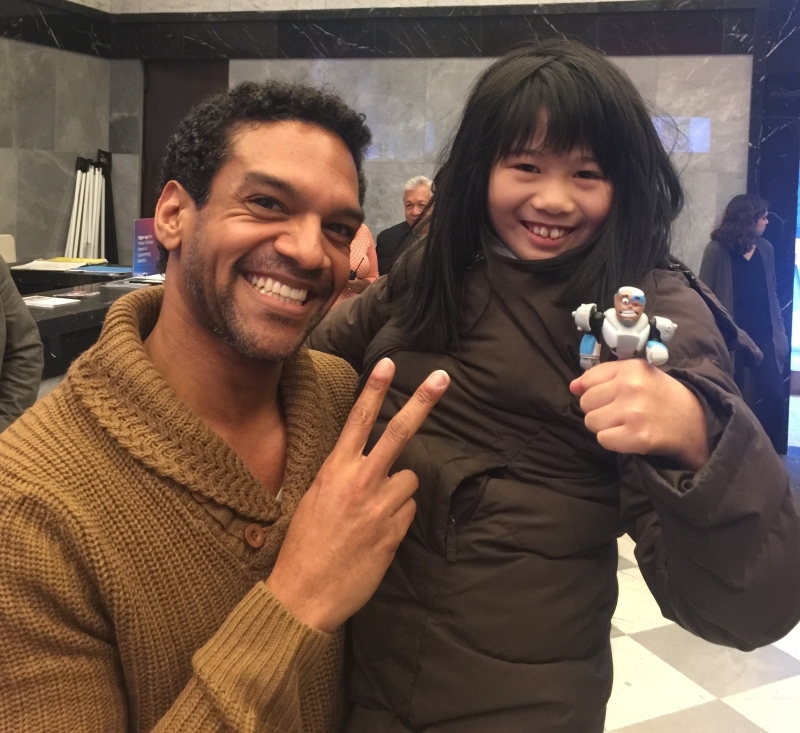 Yes, my little girl, the huge Cyborg fan with her chipmunk voice won one of the giant signed posters and got to take a pic with Khary! 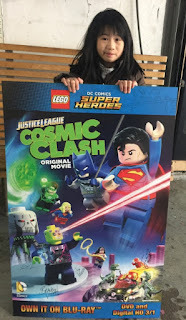 Review on the movie in a few days to follow!